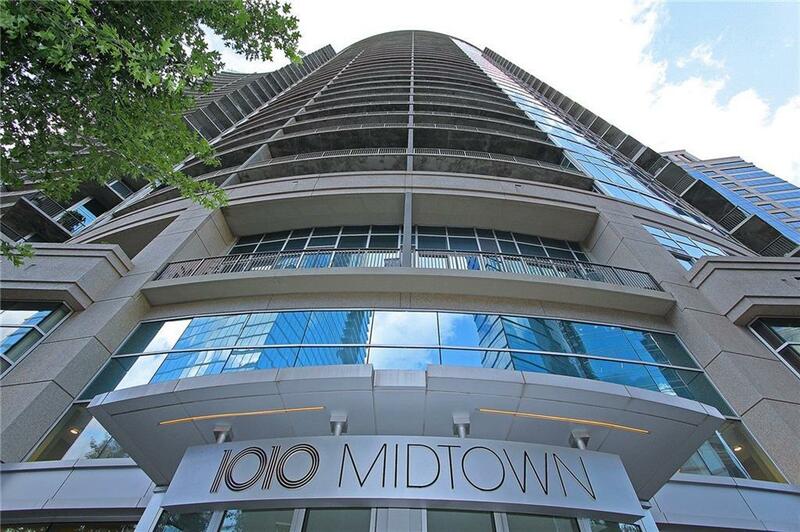 Welcome Home To Midtown's most sought after High-rise, 1010 Midtown! PARK YOUR CAR! 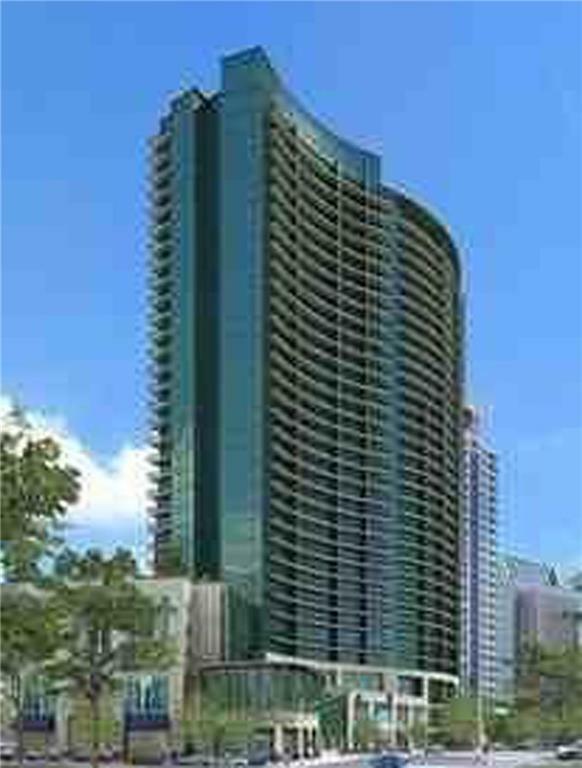 Walk to shopping, casual & fine dining with 100 plus restaurants for your enjoyment and Marta. Did we mention Piedmont Park is your backyard! 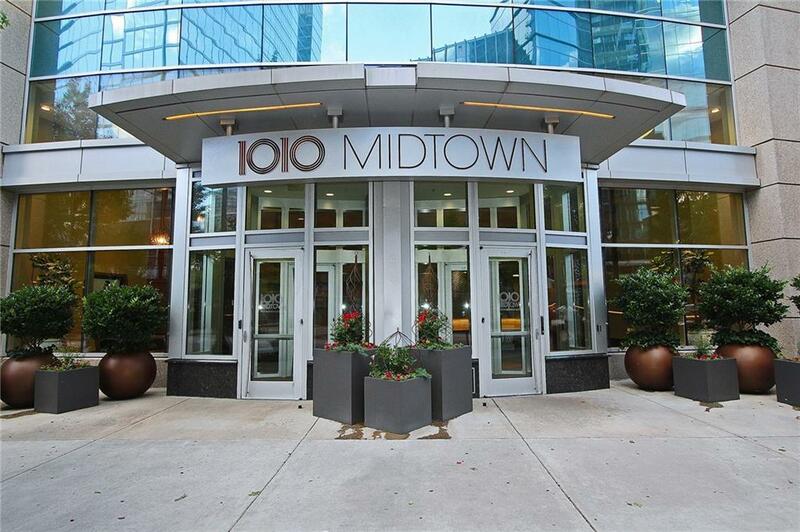 Enjoy the Lifestyle Midtown offers! Schedule a tour as soon as possible and learn why you will want to call this home! 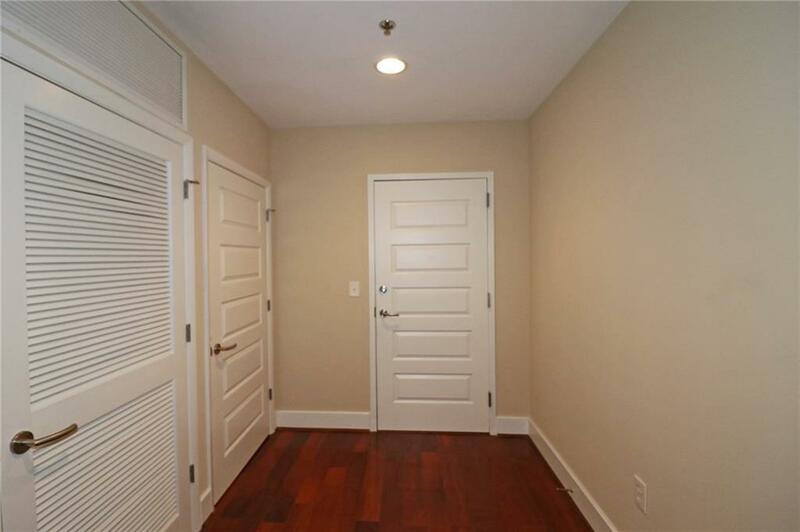 High-end finishes and amazing amenities!